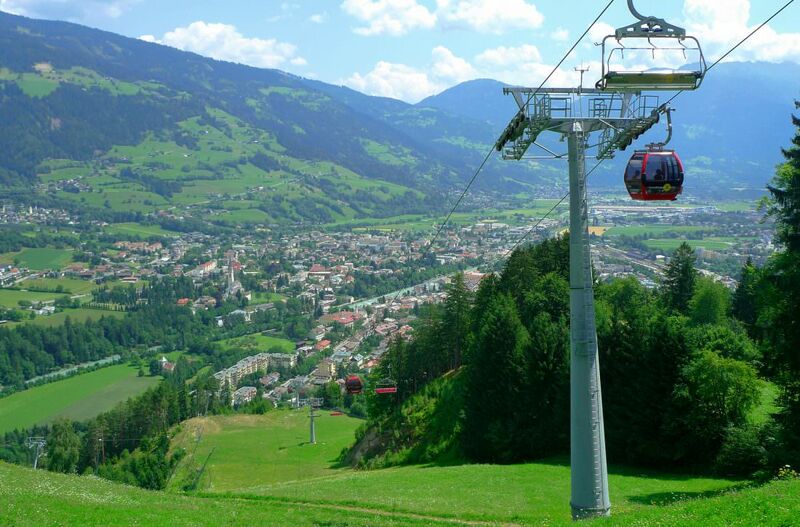 Right in the centre of town – close to Bruck Castle – is where the valley station Hochstein of Lienzer Bergbahnen is located. 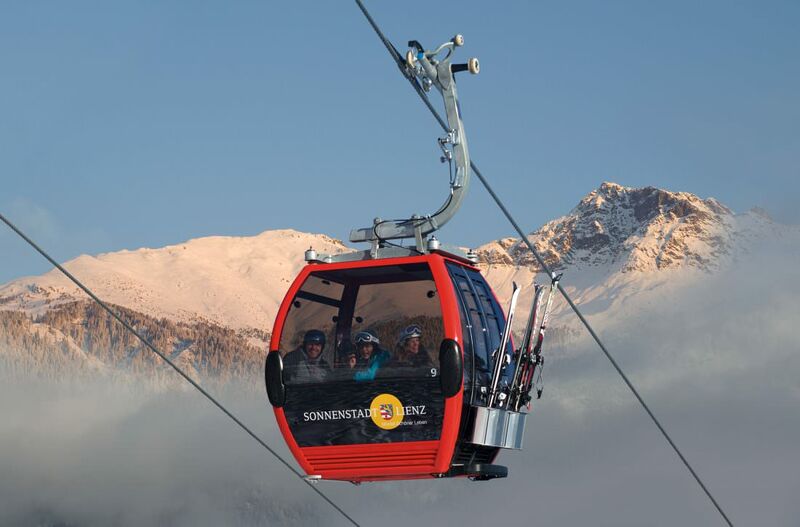 The new Schlossbergbahn – new 8-seater gondolas and a 6-seater chairlift – will take you to the Moosalm in only 4.4 minutes. 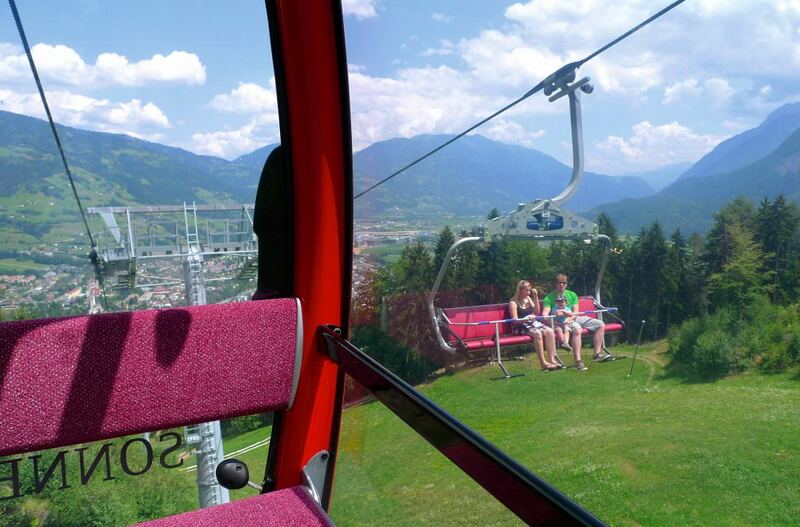 From there a double chairlift goes up to Sternalm at a height of 1.500 m above sea level in winter time.